Buy $75 get $10 FREE! 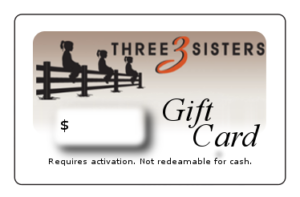 Buying gift cards for your friends and family is the perfect holiday gift. They will enjoy it twice–opening it and coming in and spending it on whatever their hearts desire! Spend $75 dollars or more when you BUY GIFT CARDS ONLINE, we’ll throw in an extra $10 gift card. 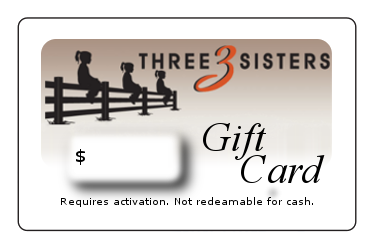 What are you going to do with the extra gift card, do you get it or do they? Make sure to tell us in the “Order Notes” if you have special instructions on shipping or if you want us to add “To:” and “From” on the gift card before we send it out. Limit one free gift card per purchase.